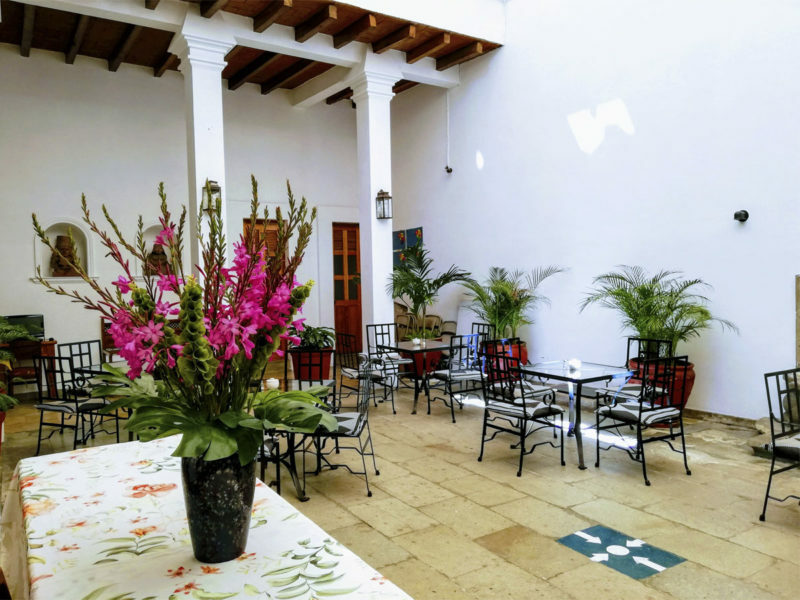 Hotel Aitana is a beautiful historic building from the XVII century, with a colonial atmosphere that makes us the best alternative among hotels in Oaxaca, Mexico. 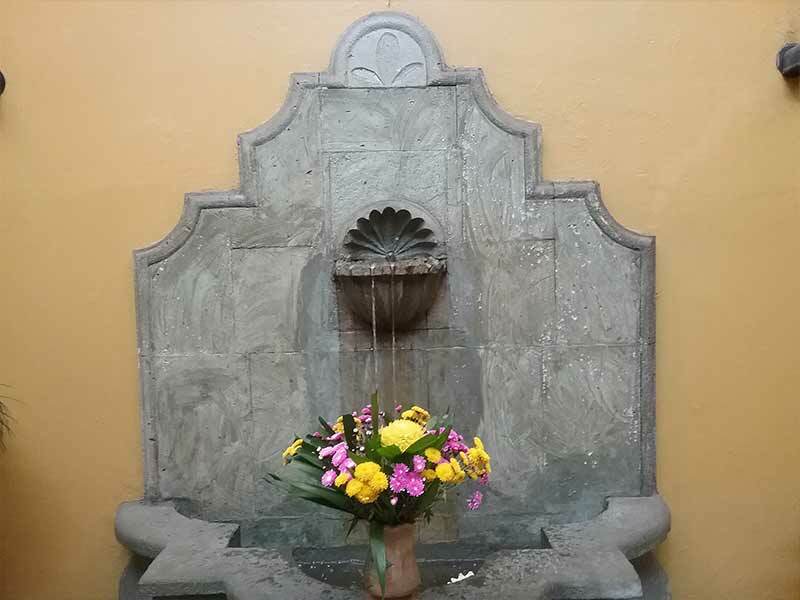 Our hotel in downtown Oaxaca, Mexico offers 23 colonial-style rooms, fully equipped with television, Wi-Fi, coffee machine, bathroom with tub and more. 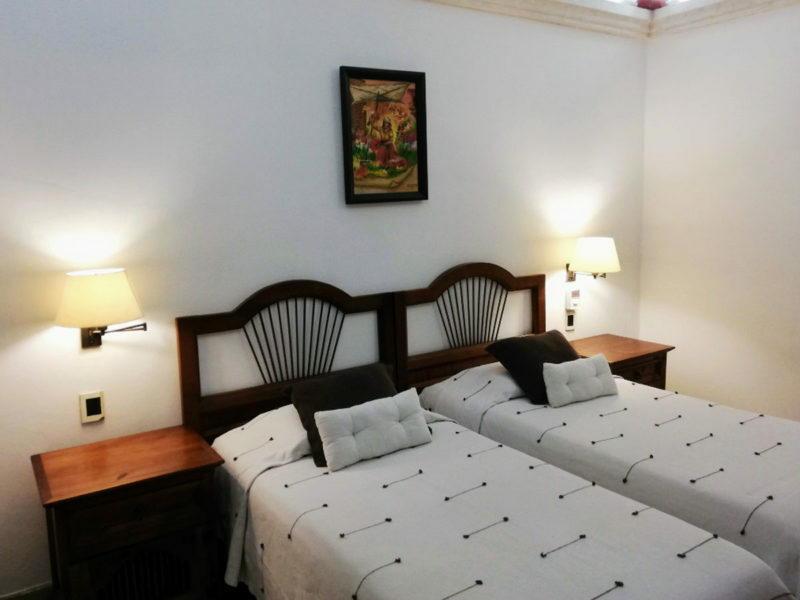 Take advantage of a terrace with panoramic city view, dining services, Wi-Fi, safe box and tours to the best tourist attractions in Oaxaca, Mexico. 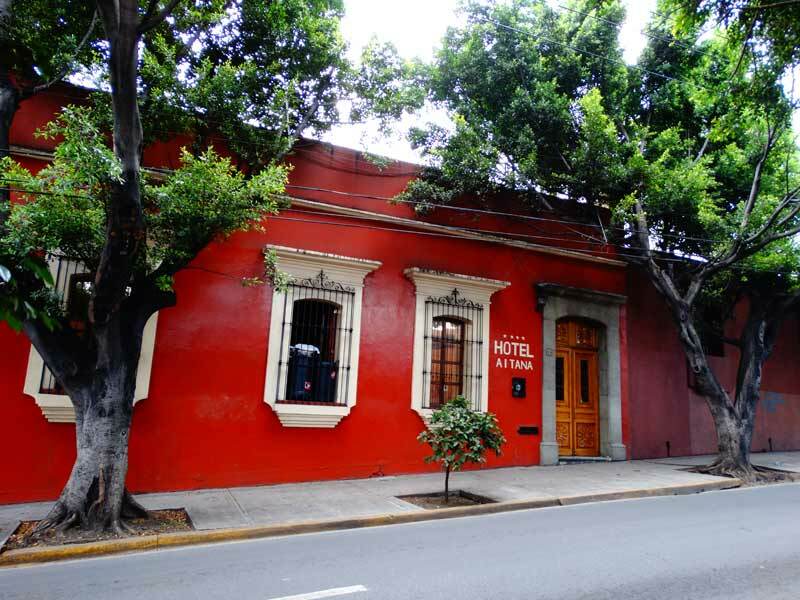 See everything that Hotel Aitana offers you in the Historic Centre of Oaxaca, Mexico by visiting this photo gallery.